This video shows how the Ridgeline’s standard (unprotected) composite bed stands up to a 26 lb. steel toolbox dropped from the edge of the bed. Is it up to the challenge? 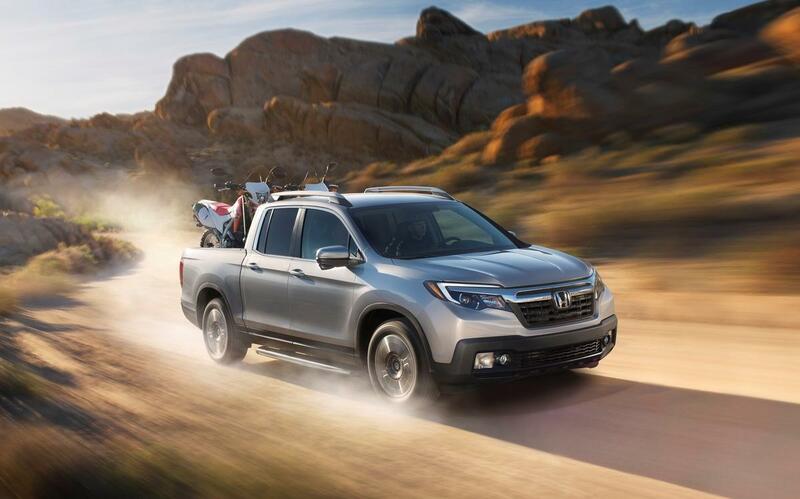 The Honda Ridgeline is almost here!